Another Great .38 Special Son! 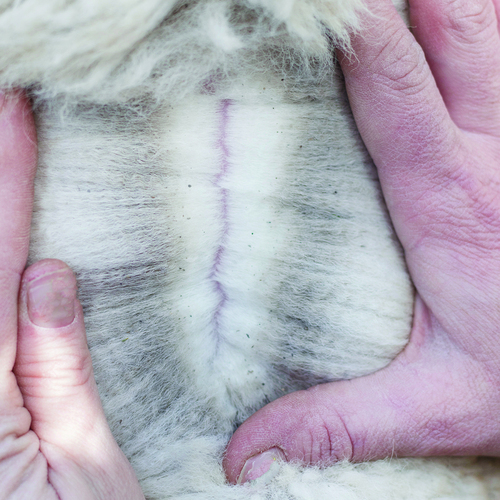 Torque is a compact elite male with an incredible fleece that shows brightness, character in the lock and fineness This shows because of his jam-packed herdsires in his pedigree. He is putting all of his characterics on his off spring. The Cria that he is producing are incrediable! Creative Financing Packages are Available for All Purchases. We're flexible to just about anyone's needs. 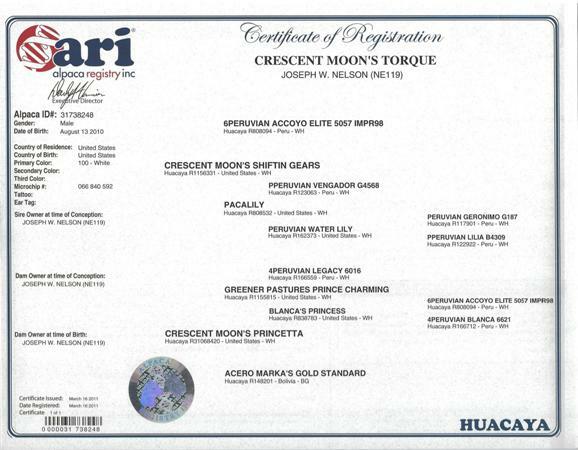 Just contact us and we can work something out. 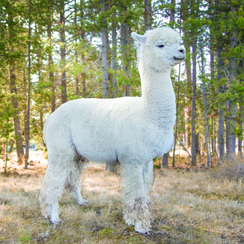 All Alpacas on the farm are BVDV tested. 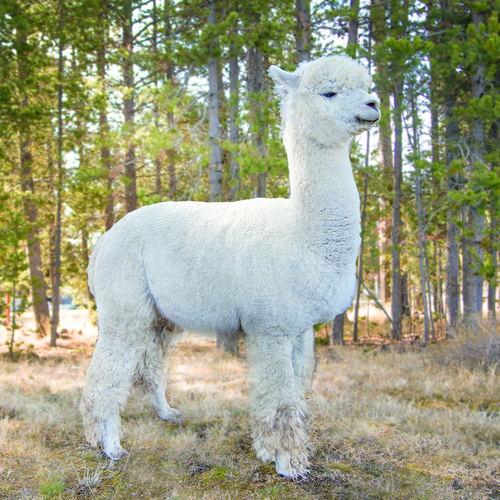 We guarantee that all alpacas are healthy at time of purchase. 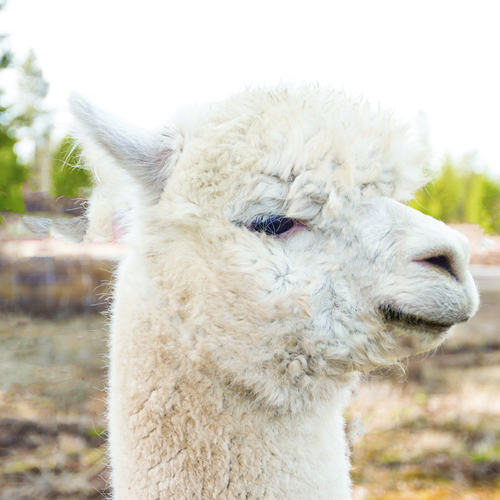 All Alpacas purchased on contract must be insured for full mortality with Red Oak Farms Alpacas named as loss-payee so long as there is any unpaid balance. 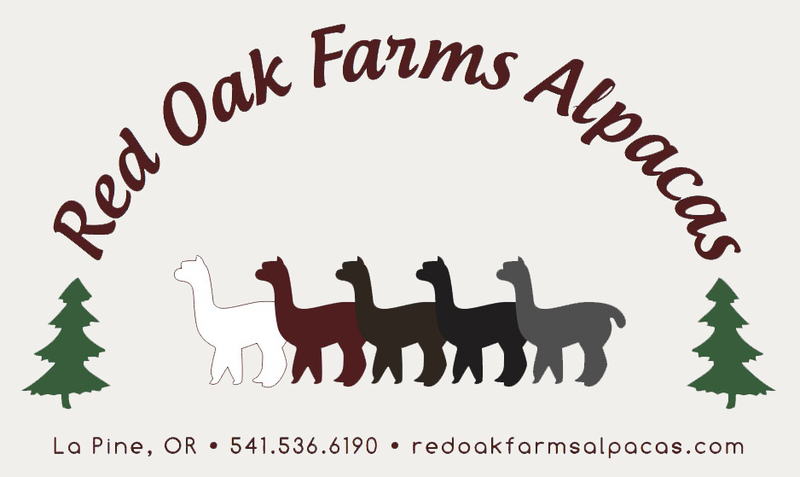 Delivery of any alpaca sold by Red Oak Farms Alpcas will be the responsibility of buyer unless other arrangements are made.